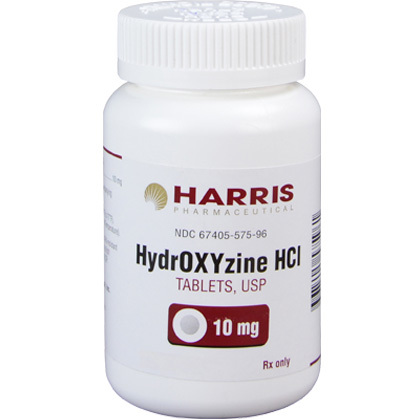 Hydroxyzine HCl is an antihistamine used for the treatment of allergies in dogs and cats. Hydroxyzine HCl requires a prescription from your veterinarian, and is sold per tablet. Note: Hydroxyzine HCl Compound is also available. How does Hydroxyzine HCl work? 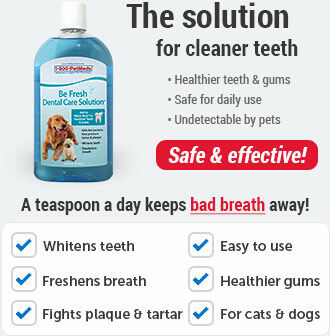 It should not be used in pregnant or nursing animals. Hydroxyzine may cause drowsiness. 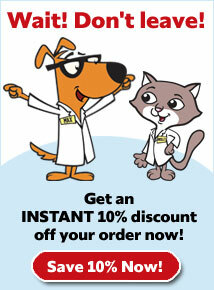 Be sure to tell your veterinarian about any health conditions or other drugs your dog or cat may be taking. What should I discuss with my veterinarian before giving Hydroxyzine HCl to my pet? 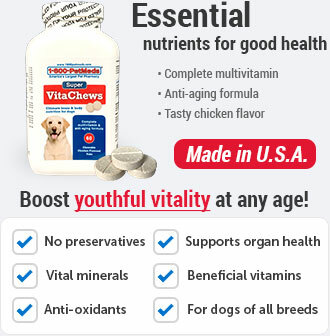 Tell your veterinarian if your pet has heart, liver or kidney disease. Tell your veterinarian if your pet is pregnant or lactating. What is the most important information I should know about Hydroxyzine HCl? 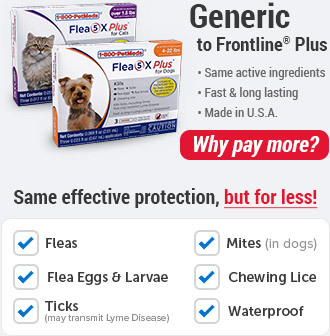 Hydroxyzine HCl (generic for Atarax) is not FDA approved for use in veterinary medicine; however, it is a commonly accepted practice for veterinarians to use this medication in dogs and cats. Hydroxyzine is available as 10mg, 25mg, and 50mg tablets. The usual dose of Hydroxyzine in dogs is 1mg per pound every 6 to 8 hours. The usual dose of Hydroxyzine in cats is 5 to 10 mg per cat every 8 to 12 hours. Hydroxyzine may cause drowsiness or dizziness. How should Hydroxyzine HCl be given? Follow the instructions on the prescription label. If you do not understand these directions ask your pharmacist or veterinarian to explain them to you. Store Hydroxyzine at room temperature away from moisture and heat. What happens if I miss giving a dose of Hydroxyzine HCl? Give the missed dose as soon as you remember. However, if it almost time for the next regularly scheduled dose, skip the missed dose and give the next one as directed. Do not give a double dose of the medication. What should I avoid while giving Hydroxyzine HCl to my pet? Hydroxyzine can cause drowsiness and dizziness. What are the possible side effects of Hydroxyzine HCl? 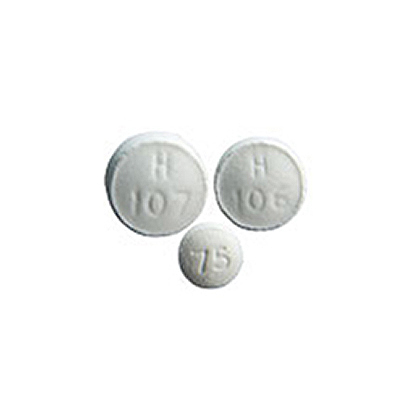 Hydroxyzine HCl may cause drowsiness or dizziness. 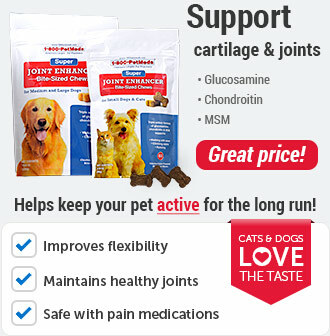 Give 5 to 10 mg per cat every 8 to 12 hours or as directed by veterinarian. 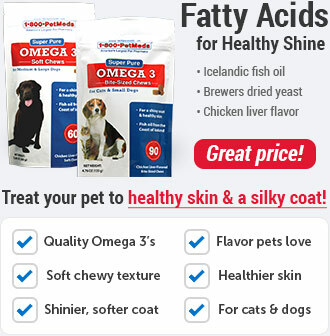 Give 1 mg per pound of pets body weight every 6 to 8 hours or as directed by veterinarian. Other Ingredients:Colloidal Silicon Dioxide, Crospovidone, dibasic calcium phosphate anhydrous, Lactose Monohydrate, Magnesium Stearate, Microcrystalline Cellulose, Sodium starch glycolate and Opadry white (Titanium dioxide, Hypromellose 3cP, Hypromellose 6cP, PEG 400 and Polysorbate 80).